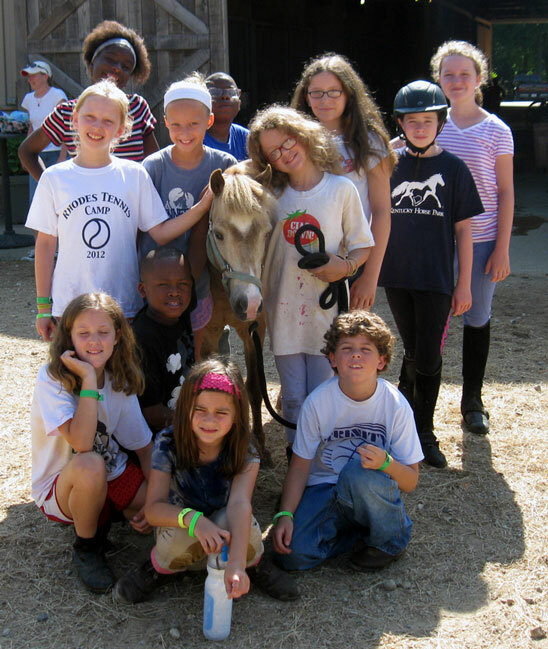 Horse camp is a wonderful way for kids to learn about horses and the life lessons they teach us! The Elizabeth T. Collins Riding Camp Award is awarded to an individual or individuals to enable them to participate in equestrian camps with a recognized partner program. Camp may be a regular one-week summer session, a special holiday or spring/fall break program or even overnight camp. Children from the age of 6-18 are eligible to receive a Collins Camper Award. Applicants must seek to attend camp at an approved ECHO Partner Program (EPP). Special needs children are encouraged to apply. Successful applicants may apply for subsequent awards. 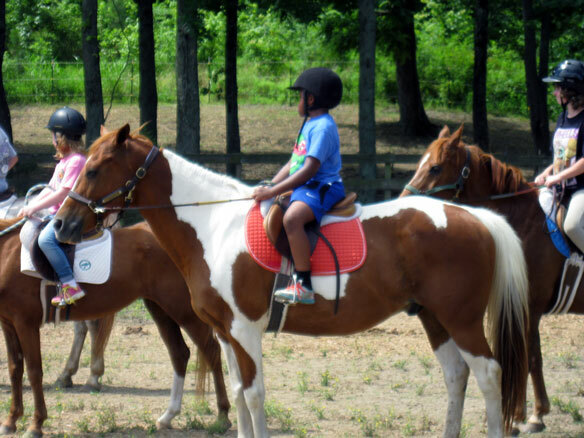 ECHO Foundation believes that every child should get to experience the wonder of horses and the bonds of horse-crazy friends made during camp. 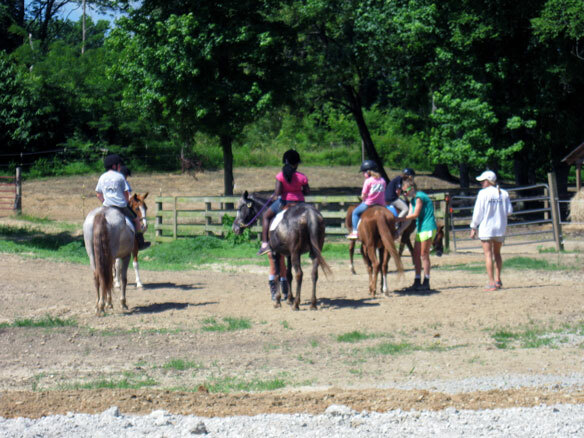 ECHO is pleased to partner with Trinity Farm in Lakeland, TN and Camp Pinecrest in Mosco, TN to offer equestrian camp experiences to children. 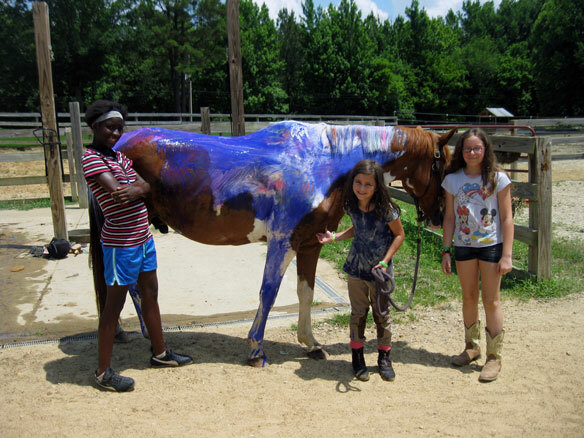 Trinity Farm hosts day camps several weeks during the summer and partners with Pinecrest each year to offer a sleep-away equestrian experience for children from the ages 8-12 for one week during the summer. ECHO Foundation is pleased to be able to sponsor several children to attend camp each year.